Prior to joining Triple Jump, Gustavo was Project Coordinator at Oikocredit’s regional office in Peru, managing a portfolio of debt and equity in microfinance and production. Prior to that, he worked at Cyrano Management as Head of Financial Area and Head of Risk Analysis for Latin America. 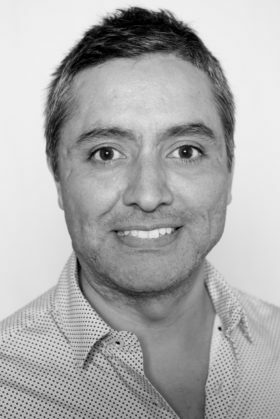 He has a Bachelor’s in Business Administration from the Catolica University, Peru, and a Master’s Degree in Finance from Pacifico University, Peru. Gustavo speaks Spanish and English and is a Peruvian national.